Hi there! Today we have Veronica here to share with you about 108" wide quilt backing! I am a big fan of wide quilt backing - we have a great variety of wide quilt backs available in our shop and if you haven't tried them before, I'm sure you will want to after reading all about them! 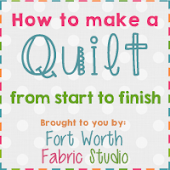 Hello to all the Fort Worth Fabric Studio blog readers! This is Veronica from FiberAnticsbyVeronica.com in Chattanooga, Tennessee. 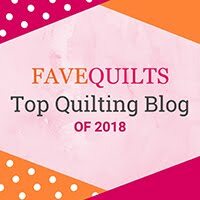 I am a quiltmaker, free-motion quilting aficionado, instructor, blogger and a fabric strategist/sales rep for Blank Quilting, StudioE and Stof Fabrics. I am thrilled that Lindsey invited me to contribute a guest blog post. So for my moment in your spotlight, I’d like to talk about one of my favorite quilt fabric topics—wide backings. In quilt shops, you will see that 108" wide backings are the taller, bigger bolts. If you are not familiar with wide backings, these cotton quilting fabrics are just like the others—in quality, color, pattern and print selection—but 108” wide instead of the usual 44”/45”. On occasion, you may find them in 110” or 120” widths. 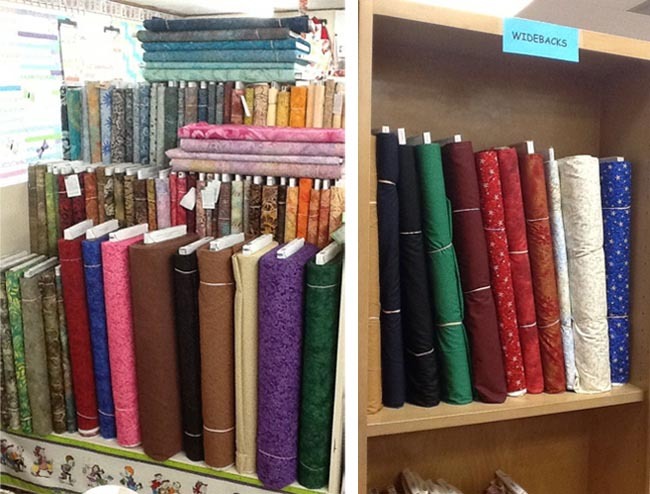 In quilt shops, the wide backs are a bit taller than the other bolts (above left) so when you visit YLQS [your local quilt shop], they could be on a separate shelf (above right). Be on the lookout for them or ask a shop associate. Now that you know to keep your eyes open for these taller, stouter bolts, let me give some insight into why you should take cuts from these big guys home with you. No piecing. 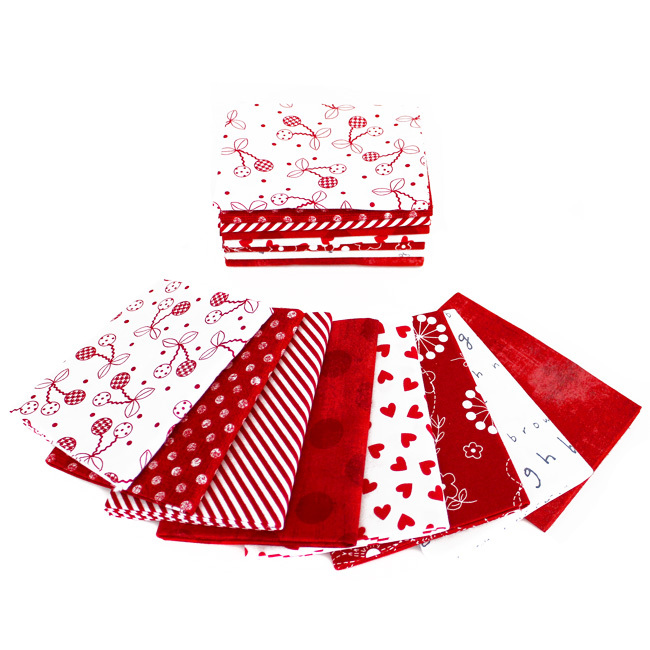 This fabric is one wide continuous piece of fabric ready to back your quilt. No wrestling with and sewing long lengths of 45” fabric to get a bed size backing. No fuss. You won’t have to try to align or match up the print across two or more pieces of fabric. No seam allowances to quilt through. This makes hand and machine quilting easier and “lump free”! Long-arm machine quilters find wide backs much easier to load and keep square. 108" wide backings make it easy for quilters. 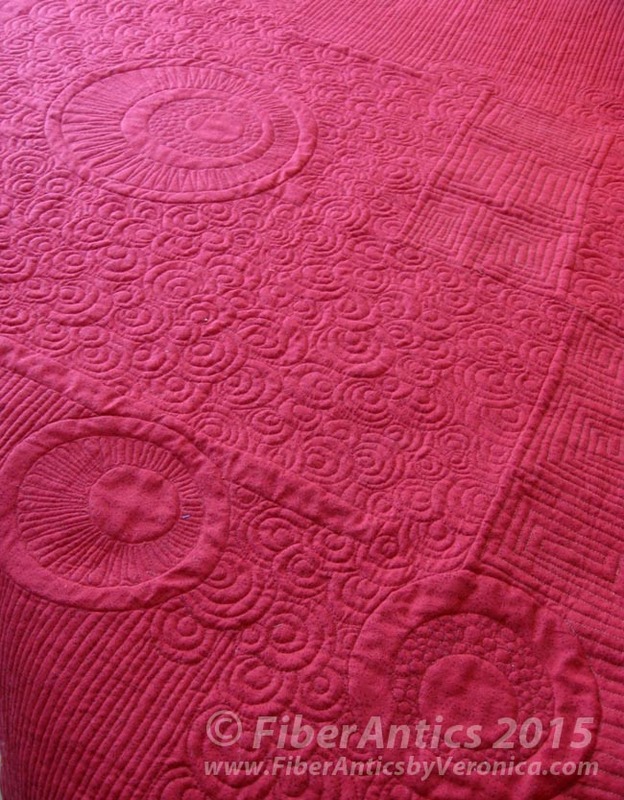 There are no seam lines to distract the eye from the flow and continuity of your beautiful quilting. 108s take on the “supporting role” of a blender. The prints and colors are designed to coordinate with many quilting styles—traditional, reproduction, modern, art or contemporary—and complement the visual aesthetics of a variety of quilt tops. that interrupt the flow of the quilting design. Have you done the math? You’ll find 108” wide backs are less expensive (per square unit of measure) vs. 44/45” cottons. Here is a post with the details of Wide Back Math. 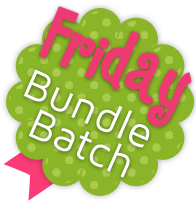 With the cost savings, you can buy other 44”/45” fabric—a jump-start on your next project. A flannel wide back makes a great design wall. Every quilter needs a design wall! I hope you found my overview of 108" wide backings insightful and informative. From table toppers to bed quilts, I use wide backings almost every chance I get. The fabric companies I represent, Blank Quilting and StudioE Fabrics, have a diverse selection of 108” wide fabrics: from brights, neutrals, tonals, traditional and geometric to gender-friendly and age-independent, so there are lots of options. 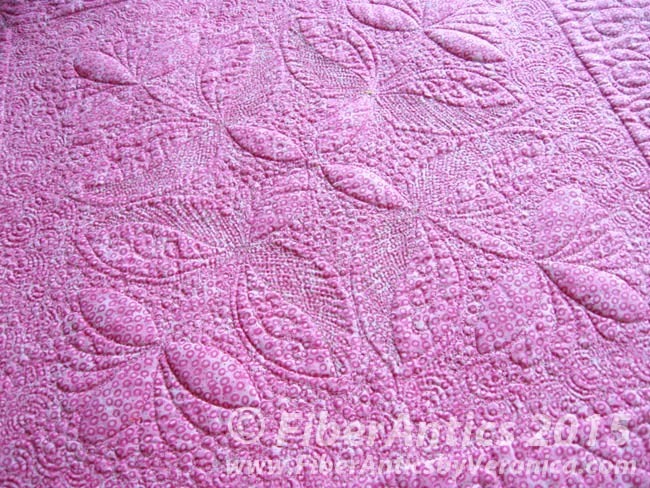 Have you used a double brushed flannel 108” on a quilt? Try one and you’ll appreciate the high “snuggle factor,” especially when the weather turns chilly. Are you ready to Go Wide now? The next time you're pondering the backing fabric for your quilt top, be sure to check out Fort Worth Fabric Studio's selection of 108 backs! I never use wide backing! I should! All great points that may have pushed me over the edge! Now I must check out the selection!! I always prefer a wide backing fabric and am looking at using wide backing to do a whole cloth quilt on my long arm machine. Thanks for your thoughts, Veronica!! I like wide backings but the quality of the fabric varies a lot. Some are quite similar to regular yardage but most times I've encountered lesser quality. It's quite evident that the thread count isn't the same. I've asked LQS owners and no one seems to know why.